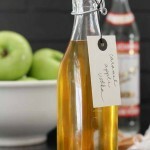 Caramel Apple Vodka is one of the most delicious drinks you’ll ever have, and it’s perfect for taking shots, sipping over ice, or adding into a cocktail. 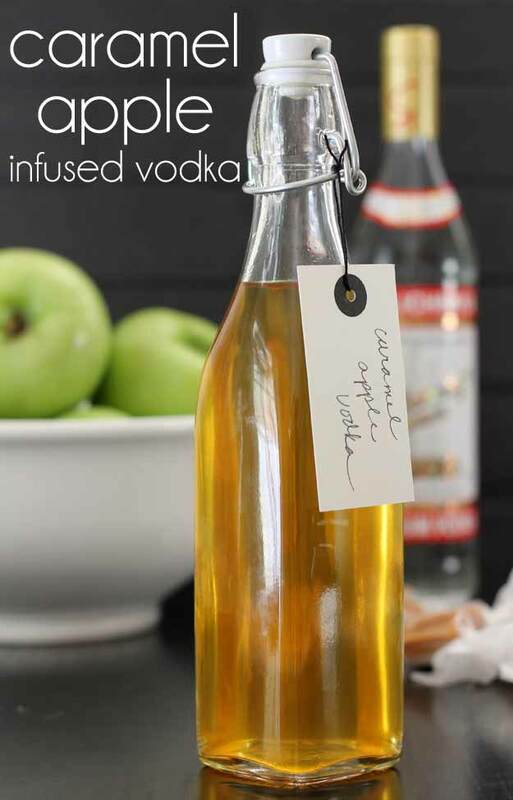 It’s surprisingly easy to make, and unlike many infused alcohol recipes, only takes a couple of days to get the flavors all happy into the vodka. And bonus, it tastes EXACTLY like the favorite festival food that we all love! Peel, core and dice a large apple (or two small) and put into a 1.5 pint mason jar. 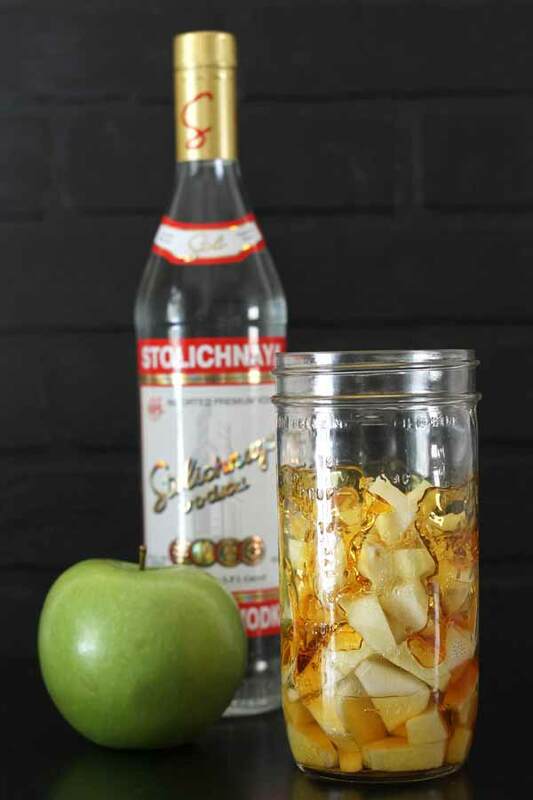 Fill up the jar the rest of the way with vodka (about 2 cups, may take more or less depending on how much room the apples take. Let sit in the refrigerator three days. Open, drain and enjoy! Want to give it as a gift? 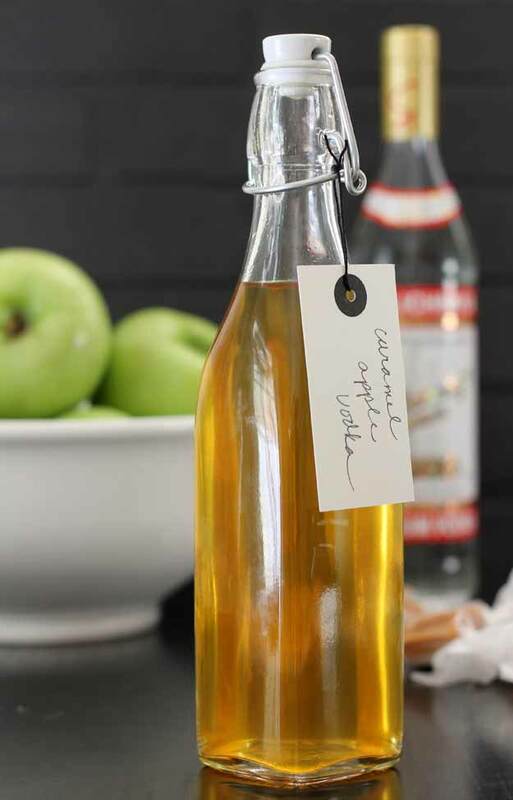 Pour it into a pretty bottle, add a label/tag and you’re good to go! It’s so simple, so delicious! Hi Gina, This sounds soooo good. It also sounds to be very easy … well except for the sugar and water part, that might be a little tricky. But, I am still going to make this and my head is spinning with all of the ideas as to how this can be used. Imagine this in a vanilla milkshake !!!! WOW !!! I also like my ” spiked ” coffee every day at 3:00 PM and adding this to my coffee will be wonderful. Thanks so much for sharing. That sounds so easy and delish . I am going to make some ! Thanks for the idea.!! Wow, I don’t drink because of medicine that I take so I never know what drinks or what kinds of alcohol taste good or not but I believe this will make an incredible gift for my friends and family that do indulge.Thank you so much for sharing this recipe with all of us! Cheers!!!!!!! I kept ours in the refrigerator – because cold shots taste best. I’m sure it would be find on the bar though. Thanks! How long does this keep? If I was to make it now (end of October) would it keep for Christmas presents? Thanks. Sure it would Jeanie, it’s alcohol which has a super long shelf life, it would make a great gift! I wonder how this will turn out with stevia for low carb dieters? 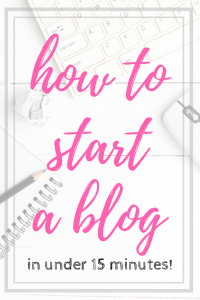 I am going to give it a try and keep you posted. 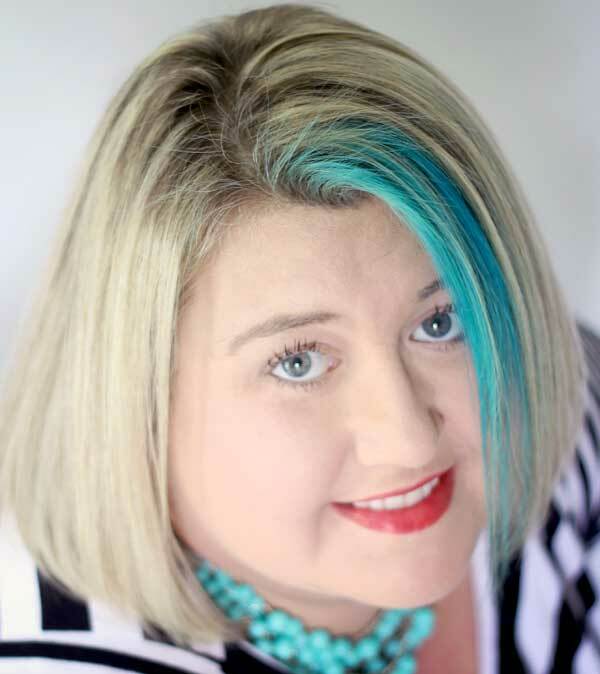 Also, Gina thank you for such a fun, informative with so many wonderful ideas! 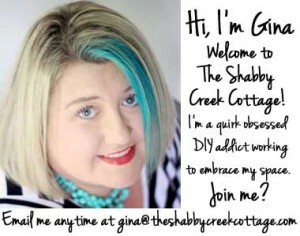 I always get a smile on my face when I get a Shabby Creek Cottage email in my inbox!